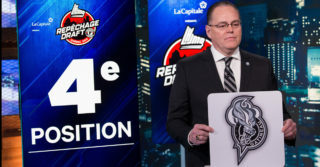 The Director of Player Safety of the Quebec Major Junior Hockey League, Éric Chouinard, suspended Jeffrey Durocher of the Gatineau Olympiques for 3 games. 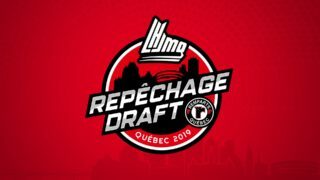 The suspension was handed out following an incident that occurred on November 24 against the Rouyn-Noranda Huskies. 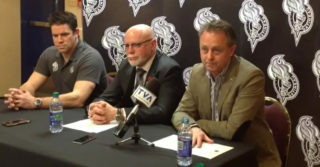 The first of those games has been served Sunday against the Victoriaville Tigres. The Director of Player Safety took this decision after having viewed videos of the incident, considered the officials report, spoken to the players and organizations involved and after consulting the Advisory Committee for disciplinary action.